This luxurious treatment combines the Mini Steam Facial, with our AromaTouch Treatment & Massage all together in one amazing journey to relaxation and homeostasis! This is a must for those seeking deep relaxation and skin care while boosting your immune system, decreasing pain and inflammation and reducing stress for your whole body. Enjoy the luxury of doTERRA’s natural plant botanical skin care systems and reveal your skin owns natural beauty! 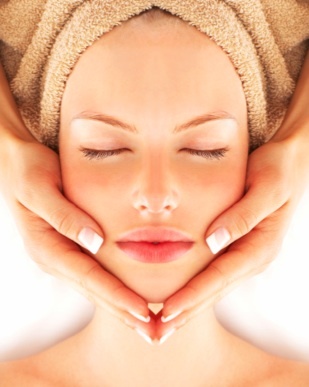 This treatment includes a full body massage along with Cleanser, Exfoliation, Toner, Essential Oil Serum and Moisturizer customized for your skin type. We pamper your face and neck with steamy towels, massage and Lymphatic Drainage along with hand and foot massage and peppermint steam towels for your feet!